Sedation dentistry is certainly the perfect solution for people with dental fears. If you are afraid, or anxious, or any way uncomfortable with dental appointments, sedation is a great way to get you the care you need. But that’s only part of the story! Sedation is a terrific option for anyone who wants their next dental visit to be a totally pleasant and completely comfortable experience. That’s right – you don’t have to be afraid of the dentist to get sedation dentistry! 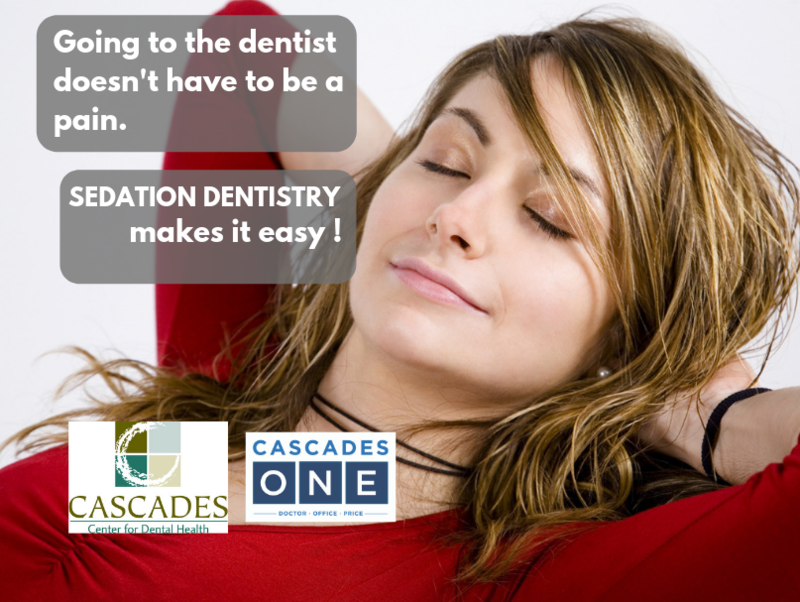 At Cascades, we see patients every day who want sedation dentistry for a variety of reasons. It doesn’t need to be a big procedure, either. Sure, people who are having full-mouth restoration, getting a whole new set of teeth, will certainly want sedation to keep them comfortable through a longer appointment – but there’s no reason that you can’t also have sedation for shorter appointments. We’ve sedated patients who just need a filling or a thorough teeth cleaning! Sedation is a tool to keep patients comfortable, and if that helps you keep your teeth healthy, there’s no reason not to use it! Sedation is great for people who don’t have time for a lot of dental visits. It helps us get more treatment done in each visit, which often means fewer appointments! 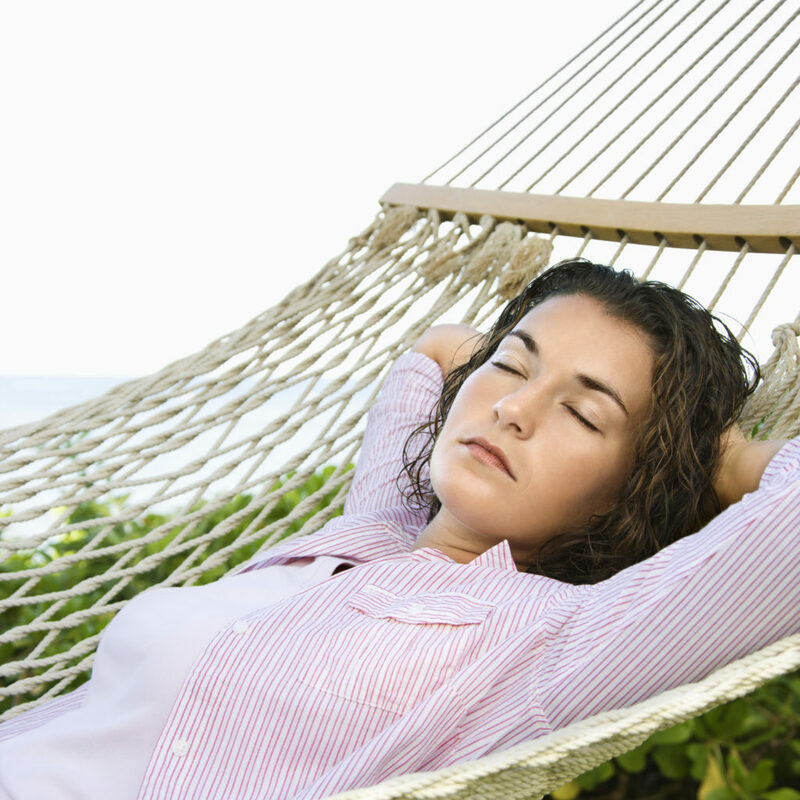 If you think sedation dentistry may be right for you, contact us today!